Ever heard of “smiling eyes?” We know all about that. It’s what happens when your eyes are healthy and happy. We’ve re-envisioned the world of vision benefits. In our world, members are at the heart of everything we do, so whether you have an existing vision correction need or you rely on annual eye exams to keep your vision healthy and sharp, you can feel confident knowing you get more to love with FBA. 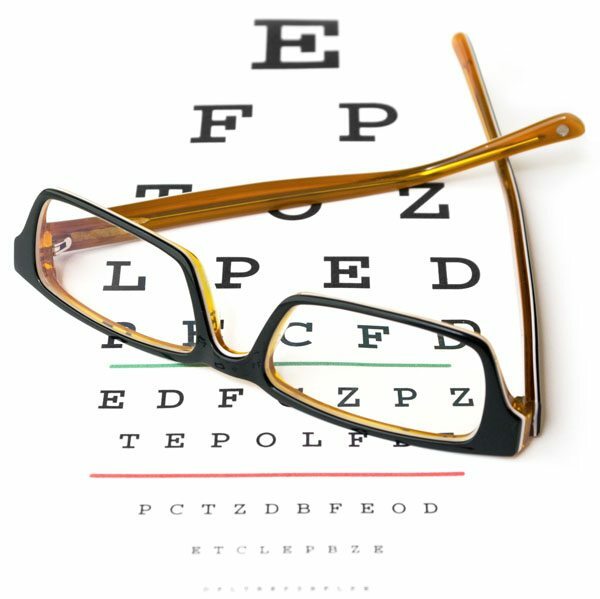 Employer-sponsored vision plans enhance any chosen medical plan, or provide separate comprehensive coverage. At FBA, we provide individual and voluntary policy options to enable customized benefits solutions for a diverse employee base. With the flexibility to choose the correct provider, we provide vision insurance plans designed to meet your needs. Taking good care of your eyes is absolutely critical. With regular eye exams, some of the most common vision conditions can be detected and treated. At Fringe Benefit Analysts, we are just as committed to your and your family’s eye health as you are. An annual eye exam is about much more than healthy vision. It can help you manage your overall health and wellbeing, too. An eye exam can spot early signs of serious health conditions like diabetes and high blood pressure, so you can be treated sooner, rather than later.